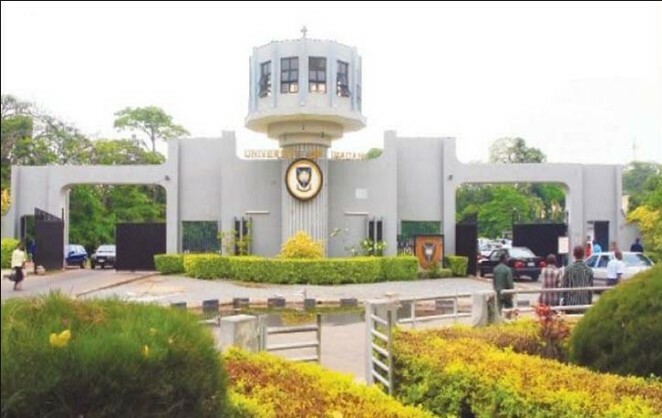 According to online report, the University of Ibadan has confirmed its leadership position by ranking as the topmost university in the country in the January edition of the 2018 Webometrics. 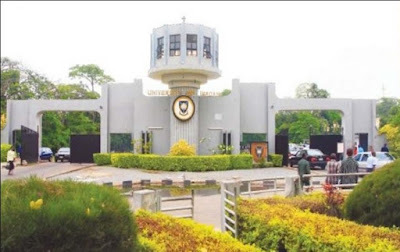 Though ranked 1099 in the world, the only Nigerian university in the top 1000 bracket in the world, University of Ibadan is trailed in the second position by the Covenant University, Ota, Ogun State, the only private university in the top 46 bracket and the Obafemi Awolowo University, Ile-Ife, Osun State, in the third position. And despite being held down by protracted and debilitating industrial crisis last year, the Ladoke Akintola University of Technology, Ogbomoso, still got rated as the best state University in the current Webometric ranking, 14th in the country and 3680th in the world. While Bayero University, Kano ranked 15th, 3760th; Lagos State University (16th, 3807th); University of Uyo (17th, 3823rd ); University of Calabar (18th,4153rd); Nnamdi Azikiwe University (19th, 4277th) and the University of Jos (20th, 4323rd) complete the top 20 on the list). The next best performing private university after Covenant that ranked second best University in Nigeria is the Afe Babalola University, Ado-Ekiti, on the 21st position and 4329th in the world. While the University of Maiduguri, Olabisi Onabanjo University, Ago-Iwoye, Ogun State; American University of Nigeria, Yola, Adamawa State and Federal University of Oye-Ekiti are ranked 22nd, 23rd, 24th and 25th respectively in Nigeria. While the highest ranked Polytechnic is the Auchi Polytechnic 48th in Nigeria and 8623rd institution in the world; followed by the Yaba College of Technology (65th Nigeria, 10,911th world) and The Polytechnic, Ibadan (77th Nigeria, 12,202nd world).